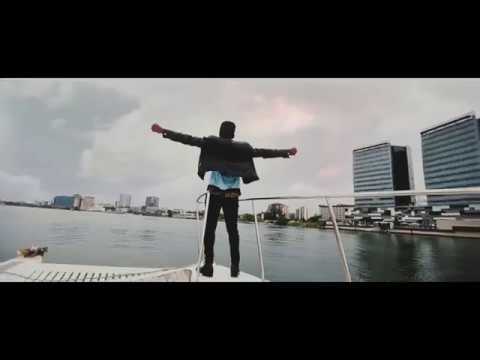 Watch Rocktown boss Frank Edwards – “I’m Supernatural” video here! Shortly after premiering his latest single “I’m Supernatural“, Frank Edwards returns with a video for it. On “I’m Supernatural” Frank professes the the all the positives according to the scriptures. This song reawakens your rights as a Christ believer.